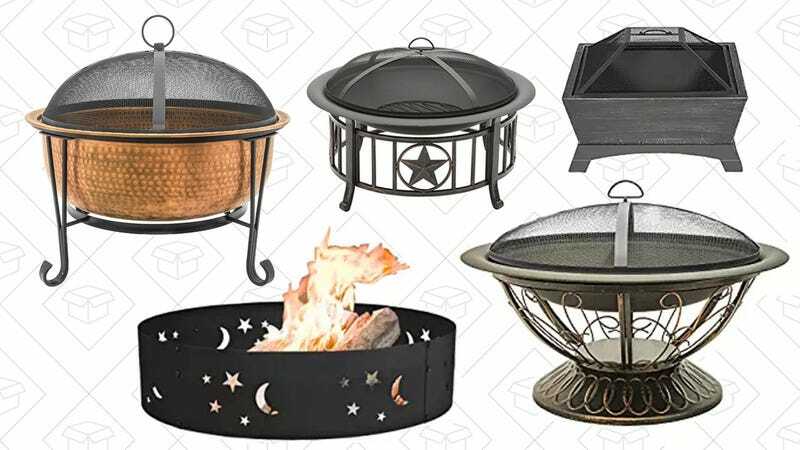 If it’s still a little chilly in the evenings where you live, this Amazon fire pit sale is for you. 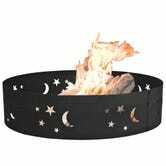 They have 10 pits to pick from, including this hammered copper tub, a campfire ring with star and moon cutouts, this pedestal style pit, and more. 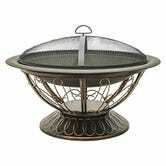 Just remember, it will only last until the end of the day or until the products sell out, so wait for this deal to burn up.